Photo greeting cards on sale at the library! 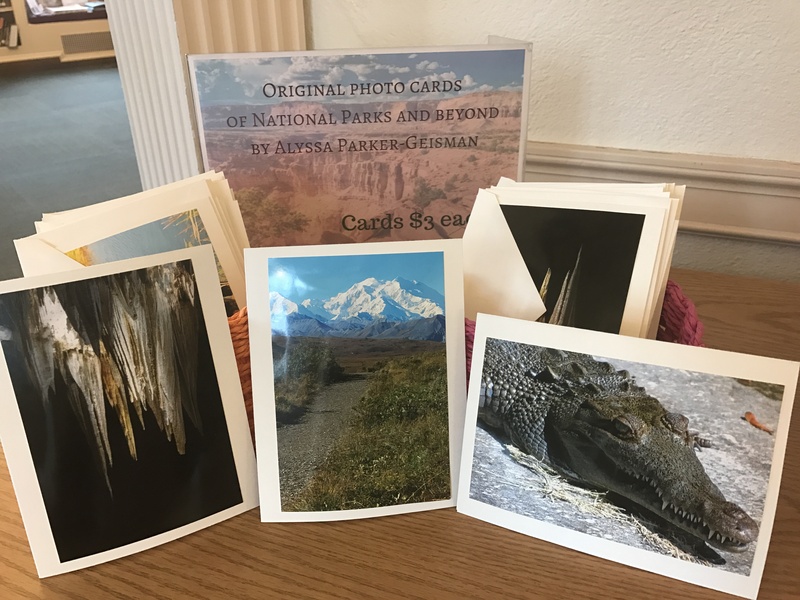 Come check out original photo greeting cards made by National Park Ranger, Alyssa Parker-Geisman. The images are from national parks around the country and beyond. The cards sell for $3 each or 4 for $10, and proceeds will benefit the Friends of Brownell Library. 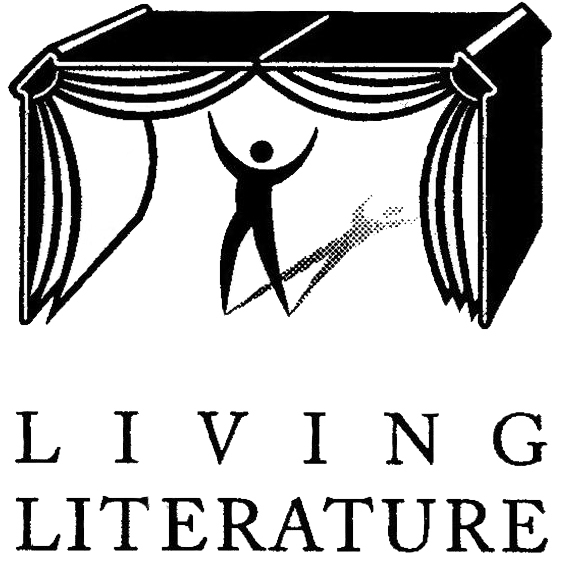 Join us for an evening with Living Literature as they present a readers theater version of Harper Lee’s To Kill a Mockingbird. Three performers will recreate the characters of Lee’s Macomb County using their voices and bodies to dramatize this classic read. 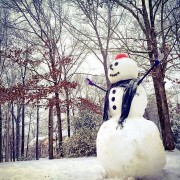 Winter storytime at Brownell Library will run from January 30th through March 14th, with no storytime on February 7th. Toddler storytime is on Mondays at 11am, and Preschool storytime and craft is on Tuesdays at 11am. All storytimes are drop in, no registration is required!